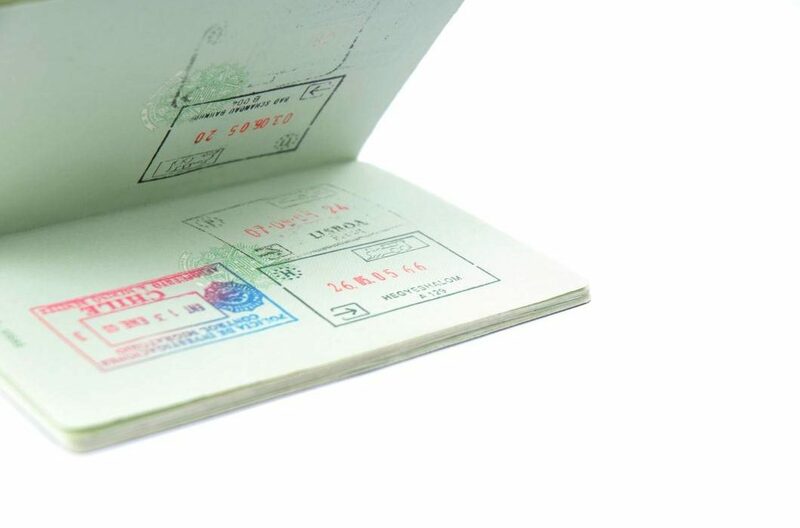 The new Brazilian government intends to unilaterally abolish visa requirements for U.S. citizens, as claimed by the country’s Minister of Tourism Marcelo Álvaro Antônio. The aim is to boost tourism in the country. Bolsonaro is an open admirer of U.S. President Donald Trump. He is now attempting to realign Brazil with the United States, unlike the Workers’ Party governments that led the country for 13 of the last 15 years, and favors relations with other developing countries. Antônio said that the bureaucracy has increased for Americans planing to visit Brazil under the government of the Workers’ Party, who have supported equally rigorous treatment for Americans seeking Brazilian visas as Brazilians face when they travel to the U.S. According to the Minister, the initiative to cancel visas is designed to promote the development of the industry and to boost tourism numbers. He also noted that similar measures could be taken with regards to Canadians, Australians and Japanese citizens. Brazil is the largest economy in Latin America but has long been below its tourism potential. Currently, the country receives 6.6 million foreign tourists per year. This is, for example, almost half of the inflow to New York City. Other plans to reform and boost tourism include doubling the country’s spending on foreign tourism advertising to more than $34 million by 2023, the head of tourism added. Moreover, the existing target of reaching 12 million international visits per year is still in place. Lastly, the government is also attempting to convert its national tourism council into an agency. The goal is to allow it to associate with private companies such as airlines, which is currently banned.